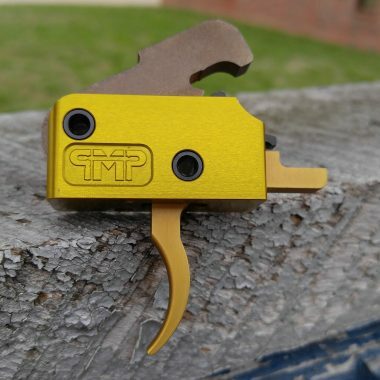 For those who appreciate a crisp trigger feel, our Gold Strike is sure to make you trigger happy. We use our new wire EDM to create the internal components for high accuracy and finish. 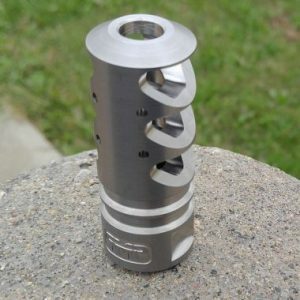 The trigger and disconnector are made from A2 tool steel and hardened to 58 r.c. for long life. 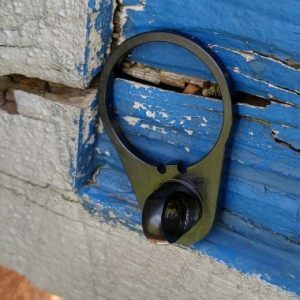 The hammer is made from S7 shock resisting tool steel to withstand all you can throw at it. All components are housed in distinctive green anodized aluminum housing. 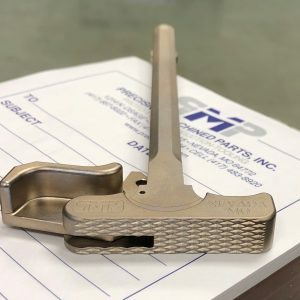 The seer notch on the hammer is ground and the nose of the Titanium Nitride coated trigger is polished for smooth action and reliable release point. It is also adjustable from 2.5 lbs to 4.5 lbs (set at 3 lbs from the factory). Many hours have been spent perfecting these components so we can offer a high performance trigger at a price you can afford for your rifle. Available in straight or curved for the same low price.